Well there is nothing female exclusive in smartphones that we have heard before - but the flashy and eye catching absorbing colours do attract females. Although, no smartphone manufacturer has previously announced exclusive designs for the ladies only, Lenovo seems to have taken a lead with the launch of its S820 Android based phone for female users only. 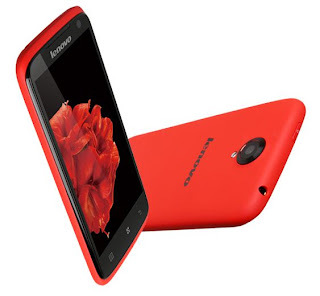 Running on Android 4.2, the Lenovo S820 is now on pre-order at the company’s online shop and is likely to begin shipping on June 2.